Take a look at the quality events that we have hosted for 2010-2011!! If you like what you see. Come to some of our future events. Guest speaker Kimberly Garrison will discuss how to be healthier a you, not only at the holidays, but going forward. She will provide useful tips and pertinent information on how you can incorporate better eating and exercise in the hustle and bustle of everyday life. About this event: Communicating informally during social events is just as important as preparing for a formal presentation. This interpersonal communication often contributes to overall professional success and opportunities than anything else. 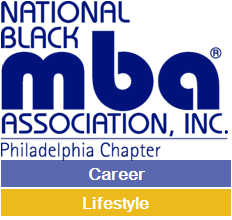 So, join the National Black MBA Association Philadelphia Chapter for an evening where you can practice small-talk as you mingle with the city's top influential businesspersons and entrepreneurs. Hosted at the esteemed Vivant Art Collection, you will have the opportunity to peruse a gallery featuring African, Caribbean and Latin America cultural art. About this event:Warm Daddy's celebrates the FOOD, CULTURE, and MUSIC that encompass the REAL SOUTHERN RHYTHM + BLUES EXPERIENCE. Come and enjoy a happy hour and music showcase! 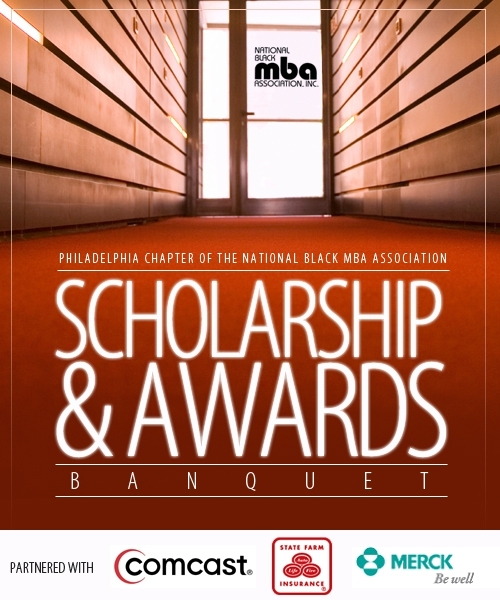 About this event: The NBMBAA would like to say thank you for being a member and for your support in driving our successes! This organization would not be as beneficial to its members without your continued dedication to its mission and goals. So join us at our next event, as we celebrate the accomplishments of your fellow members and visualize future goals for 2012 and beyond! About this event: Ever wonder how to leverage your professional network? How to ask for what you need from that network? What is the best use of your time at professional networking events? Come out and learn from State Farm executives how professional networking helped build their book of business and, hear the secrets of how it ties to all professional levels. From entrepreneur's to managers, this event is surly one you won't want to miss! The guest panel from Vanguard discussed how one should move ahead in their career and be a key resource within their organization. This outdoor event at FireStone Roasting House, will feature a collaboration of Wilmington’s professional organizations devoted to empowering minorities along with corporations around the Pennsylvania and Delaware area. The professional organizations will have tables set up with information pamphlets along with membership opportunities. Part of the proceeds benefited "Fresh Artists". Fresh Artists is a nonprofit organization that provides innovative art programs and art supplies to art teachers in severely under-resourced public schools, and engages the children being served as full philanthropic partners in the giving process. Click on the picture above to see the photos from the event! 6/29/2011: "Strategies for Success: Sharpening Your Toolbox to Improve Work Performance"
Our panel discussed methods on how to guide your career path and SO MUCH MORE! It was a great event! Warmdaddy's celebrates the FOOD, CULTURE, and MUSIC that encompass the REAL SOUTHERN RHYTHM + BLUES EXPERIENCE. Come and enjoy a happy hour and music showcase! An evening of networking with one of our corporate partners, Comcast! Come and meet with the Philadelphia Executive Board members, learn about what's new and exciting for 2011 and beyond and meet with our corporate sponsor, Comcast, for an evening of networking and recruiting. Come enjoy executive chef inspired appetizers and discounted seasonal cocktails guaranteed to warm up your winter season. 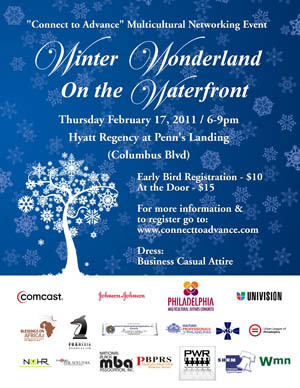 Part of the proceeds benefit the Philadelphia Chapter of the Network for Teaching Entrepreneurship (NFTE). Their mission is to provide programs that inspire young people from low-income communities to stay in school, to recognize business opportunities, and to plan for successful futures. Come out to hear candid conversation related to the world of Recruiting and Talent Selection in 2011 and beyond. 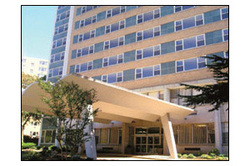 We will have representatives from companies including State Farm, Cigna, Paychex, Independence Blue Cross and Sunoco. Bring your business cards as this is a great way to expand your network connections with Philadelphia professionals. Appetizers will be served. 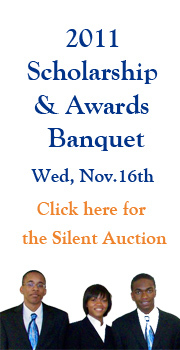 Come and enjoy a night of dinner, music, networking, awards and scholarships. Our Featured Speaker and book signer will be Dr. Randal Pickett, Chairman and CEO, BCT Partners, Author of "Black Faces in White Places" and "No-Money Down CEO & Campus CEO". Proceeds from this event benefits high school, college and graduate students. Join us for a night of food, drink and entertainment all to benefit the NBMBAA Leaders of Tomorrow (LOT) Program. Please join NBMBAA for a financial empowerment panel discussion. Learn how to become financially empowered for 2010 & beyond! Panel Speakers include Chairman, Board of Directors African American Chamber of Commerce & CEO of Urban Philly.com, Lead Business Development Specialist of the U.S. Small Business Administration, Community consultant AVP of PNC Bank and Executive Director at Logan CDC. This event will be co-hosted by PNC Bank and the Logan Community Development Corporation. Chapter of The National Black MBA Association partnered with the National Association for Black Accountants and INROADS to host a networking event at Table 31 in the newly constructed Comcast Center. The event featured a business card exchange and power networking at its greatest. Additionally, our chapter shared door prizes from our partner of the year - State Farm Insurance. The feedback we’ve received is that it was one of the most successful and well-attended events for all organizations involved.